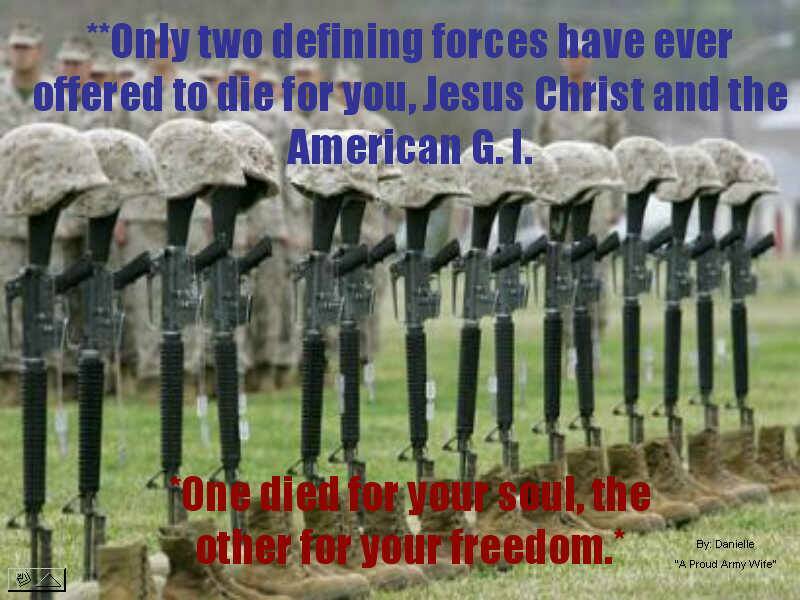 Memorial Day is NOT a Holiday. 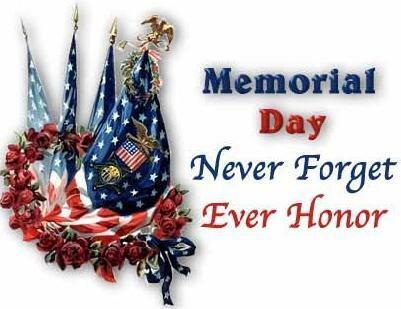 Because of what it represents,the rest of thedays of the yearARE our holidays! 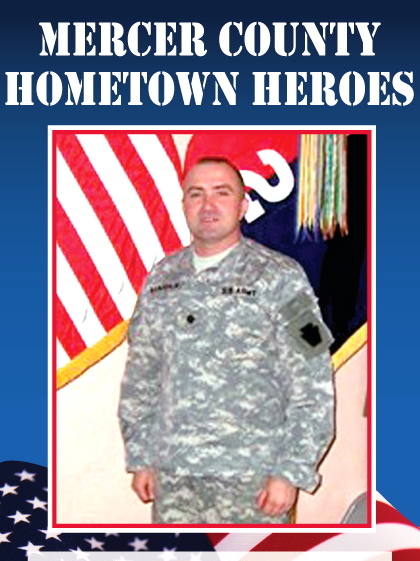 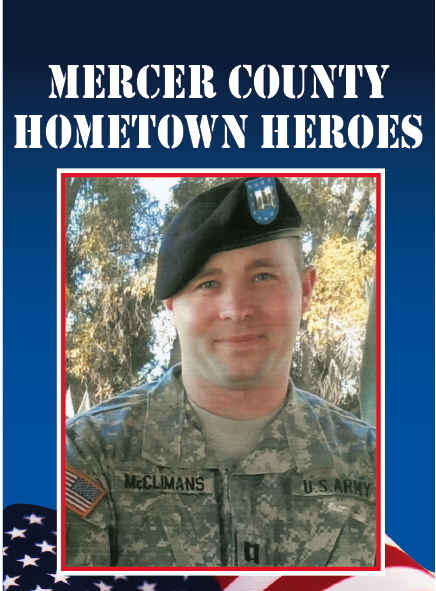 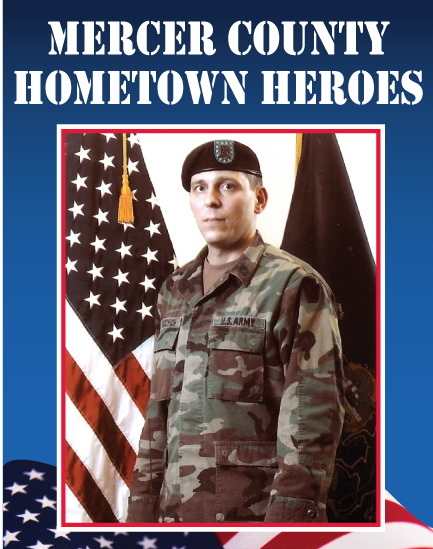 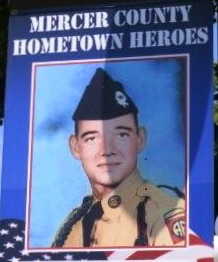 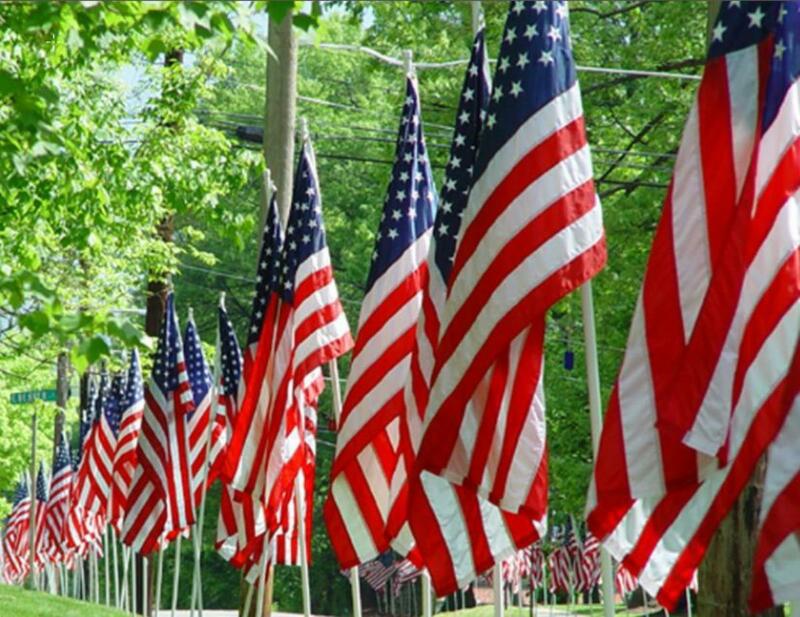 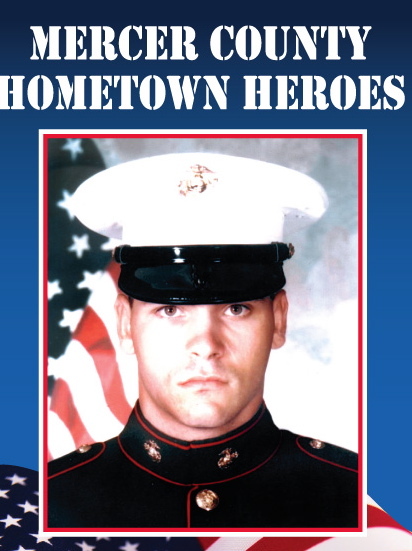 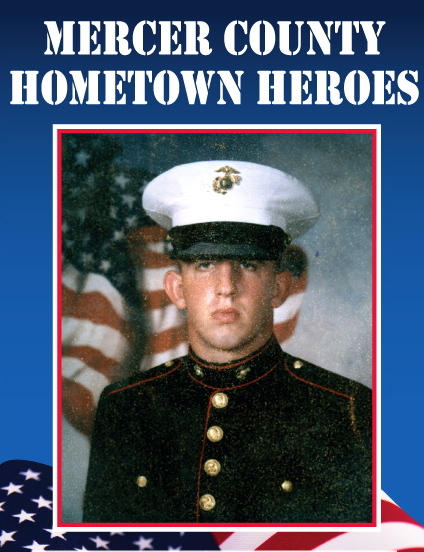 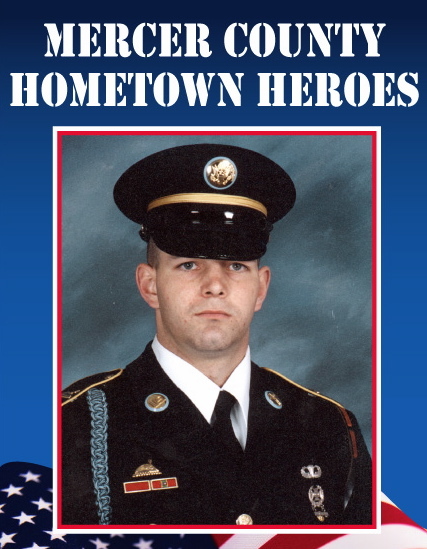 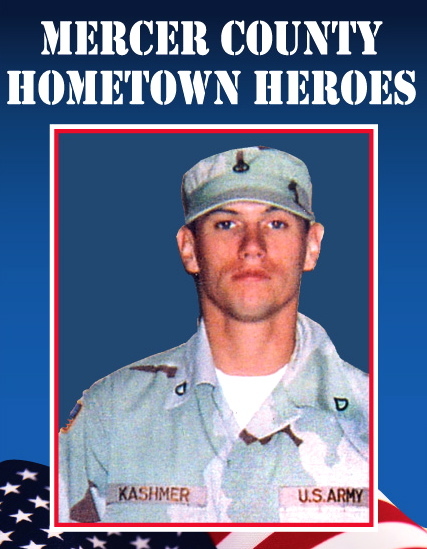 Information about the Hometown Heros available by clicking HERE. 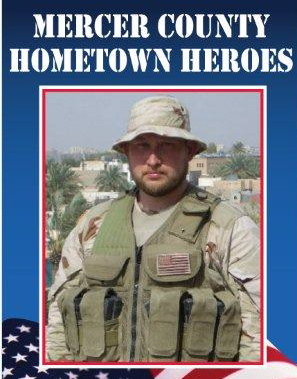 Click on the DONATE button to make a donation. 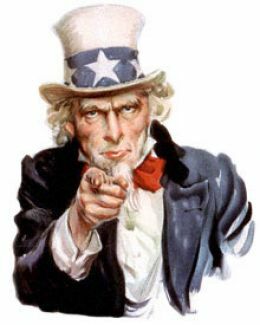 A PayPal account is not necessary to donate with credit card. 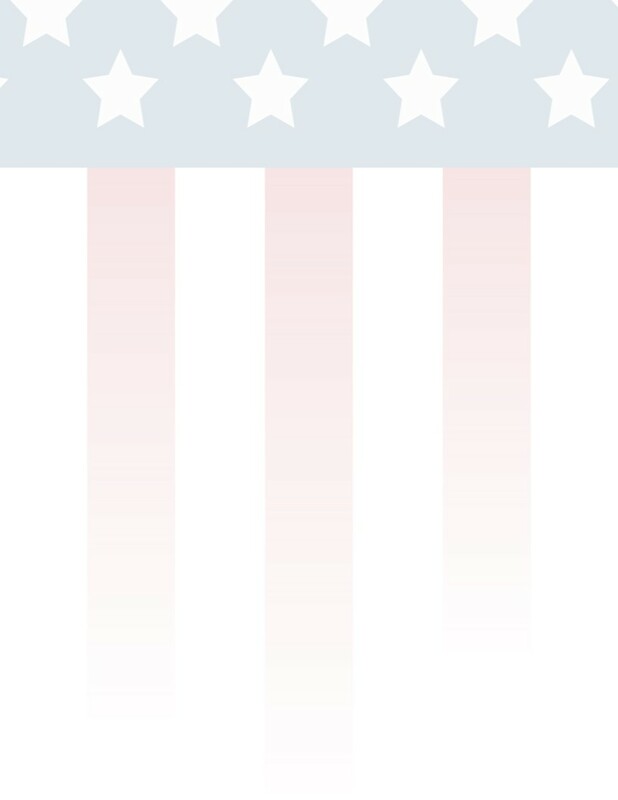 Just click on "continue" next to "Don't have a PayPal account" to donate with your credit card.